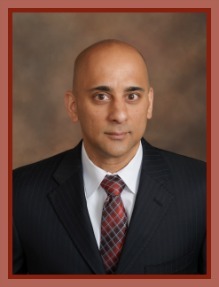 Mr. Shukla is Assistant Regional Director for the Independent Contractors Division of Raymond James Financial Services, Inc., a broker/dealer that is a wholly owned subsidiary of NYSE-listed Raymond James Financial, Inc. in St. Petersburg, Florida. In his role, Mr. Shukla assists in the oversight of 250 offices in the West Region, supports recruiting efforts, and spearheads initiatives to help financial advisors grow their practices. 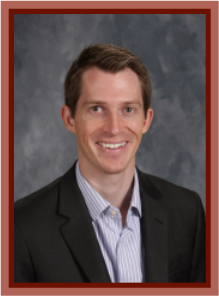 This is Mr. Shukla’s second stint as a board member within Reid Traditional Schools, having previously served from 2003 to 2007 on the board of RTS Valley Academy. A strong supporter of the traditional education objectives of Reid Traditional Schools, Mr. Shukla is committed to ensuring the school continues its success and strategic growth initiatives through careful attention to its finances, support of its teachers and staff, and dedication to its students. Mr. Shukla is married and has two children, and lives in the Anthem subdivision of north Phoenix. 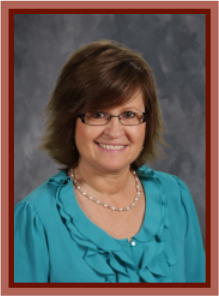 Mrs. Szostak is a former administrator at Reid Traditional Schools. 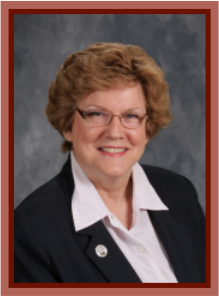 She served as Principal at RTS Valley Academy from 2006 to 2010. In 2012, she agreed to come out of retirement to assist Reid Traditional in opening its new campus, Painted Rock Academy. As the founding Principal, she helped ensure that the Reid tradition continued, working with the staff and students to earn Painted Rock an “A” rating in its first year, which it has since maintained. Before coming to Valley Academy, she was a History teacher and Principal in the Pendergast school district for 16 years. Mrs. Szostak has her Masters of Education in Administration and Supervision and brings to her Board service a deep understanding of the value of a traditional education. Prior to entering the education arena, Mrs. Szostak worked in the banking industry. 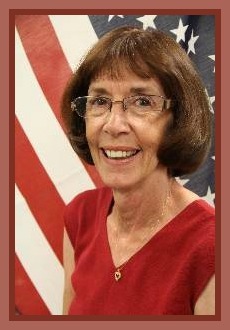 She has two grandsons who attend RTS Valley Academy, and three grandchildren who live in Prescott, Arizona.